trynity is using Smore newsletters to spread the word online. he wrote Green Eggs & Ham on a dare. 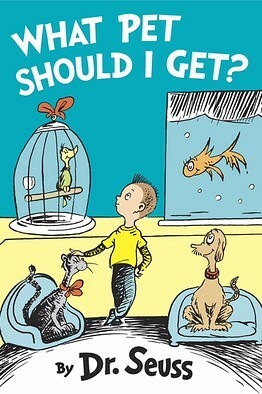 Seuss' publisher bet that he couldn't write a book using 50 different words. 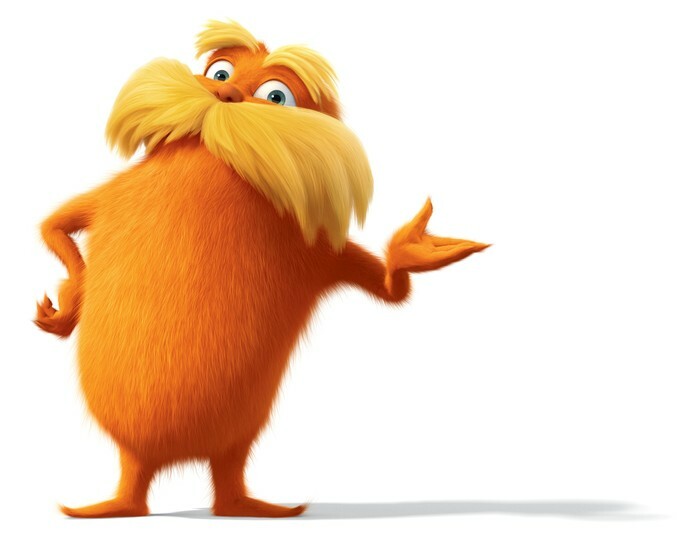 The Lorax is the caretaker of the Truffula Trees Forest. He is very protective over the forest.